Do you have a passion for food and cooking? Do you want access and guidance on the best in culinary literature? Former molecular biologist Matt Cockerill has an answer, in the form of a new web-based project called 1000 Cookbooks (www.1000cookbooks.com). 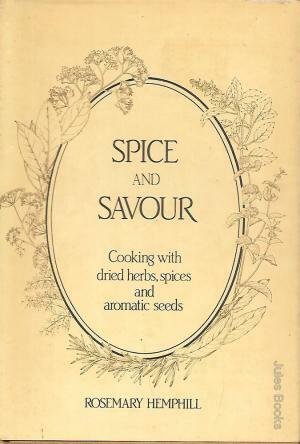 As a start, leading chefs, food writers and other food professionals were asked to list their own 10 favourite cookbooks (ones that actually contain recipes and other practical material). I was flattered to be asked to provide my own list, which I must say took some thought and time. You can find it at http://app.1000cookbooks.com/people/len-fisher, and from there explore the lists of other writers and chefs. It’s a browse that has much to offer, and quite a few surprises. Enjoy!